Registration is now closed because the meeting has reached capacity. On-site registrations will not be accepted. The Minority Faculty Leadership Development Seminar will take place as scheduled, beginning on September 13, 2018. If your travel is impacted due to Hurricane Florence, please email Debra K. Hollins at dhollins@aamc.org. 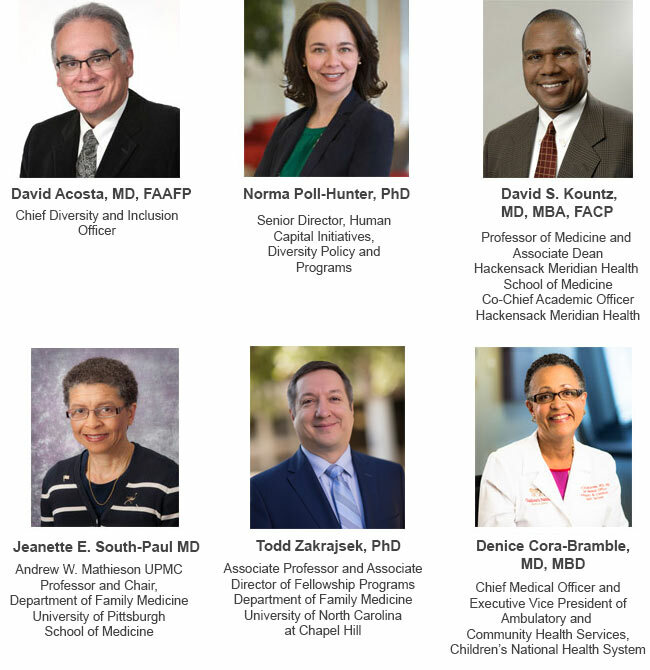 Join us at the Association of American Medical Colleges' (AAMC) upcoming Minority Faculty Leadership Development Seminar this September.